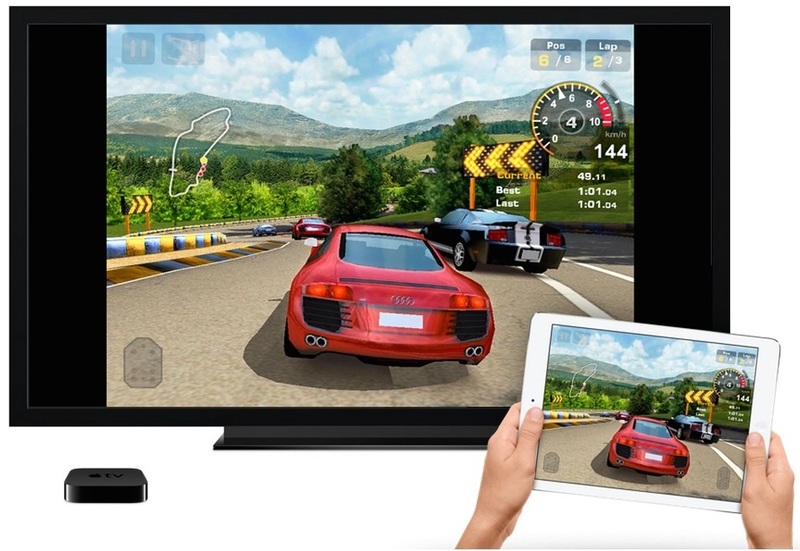 AirPlay allows you to mirror your display as well as stream video from iPhone, iPad or Mac to Apple TV. Muvi supports AirPlay for your iOS apps and websites. if you have a Muvi powered iOS app or Website, then your viewers will be able to AirPlay the videos onto their big screen connected via Apple TV. AirPlay works across all your Native iOS apps and responsive Websites developed by Muvi. Muvi enables AirPlay for all Apple devices that support AirPlay by default. So, whether your viewers are accessing your website from a MacBook or from an iPhone, iPad, iPad Pro or iPod Touch app, they all get an out-of-the-box AirPlay support. All your iOS devices can work in sync to push your videos to a connected Apple TV in the same eco-system. Note: Subtitles are not supported when you AirPlay from your desktop.